COMMENTS: Love using this right after I use a facial mask. Can't live with out it! COMMENTS: Love the healing properties of this oil. Makes a nice facial cream after the scrub. COMMENTS: Perfect in a facial serum. Smooth and lovely oil with loads of benefits for the skin. COMMENTS: Great addition to my facial cream. COMMENTS: I use this with a blend of other oils to moisturize my face. Absorbs well and does not feel greasy. COMMENTS: I made the undereye serum with this. The carrot seed extract actually did not mix, so instead I used carrot seed oil. Very happy with the product and the price. COMMENTS: This oil is wonderful and I use it in all my facial products. When made into a face cream, it glides on so soft and smooth! • The freshness of this oil. COMMENTS: I use this oil in all my facial creams and lotions because of its properties to help with elasticity. Good Price! COMMENTS: I couldn't have asked for better quality. This is great and exactly what I was looking for. I will be back for a lot more next time. Thank you so much for offering a great product. COMMENTS: I like it very much. Had to use it in the evening primrose lotion I purchased. Did not like the lotion at all. Had to add the rose hip seed oil to it it make it moisture up. This i will get again, the lotion I will not. 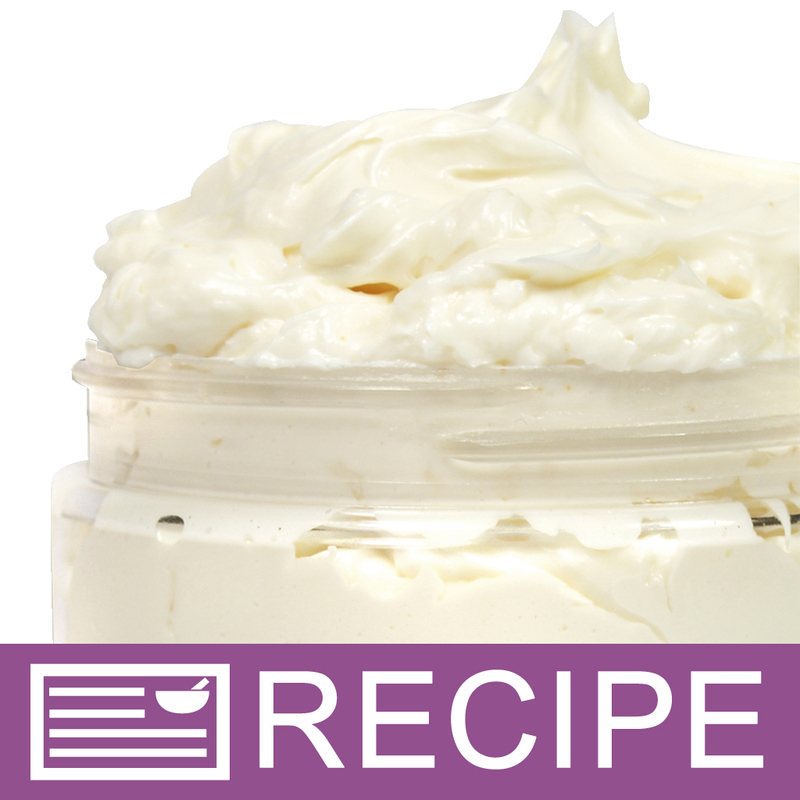 COMMENTS: This product was perfect for our lotion bars as it has very little fragrance. A nice smooth oil. 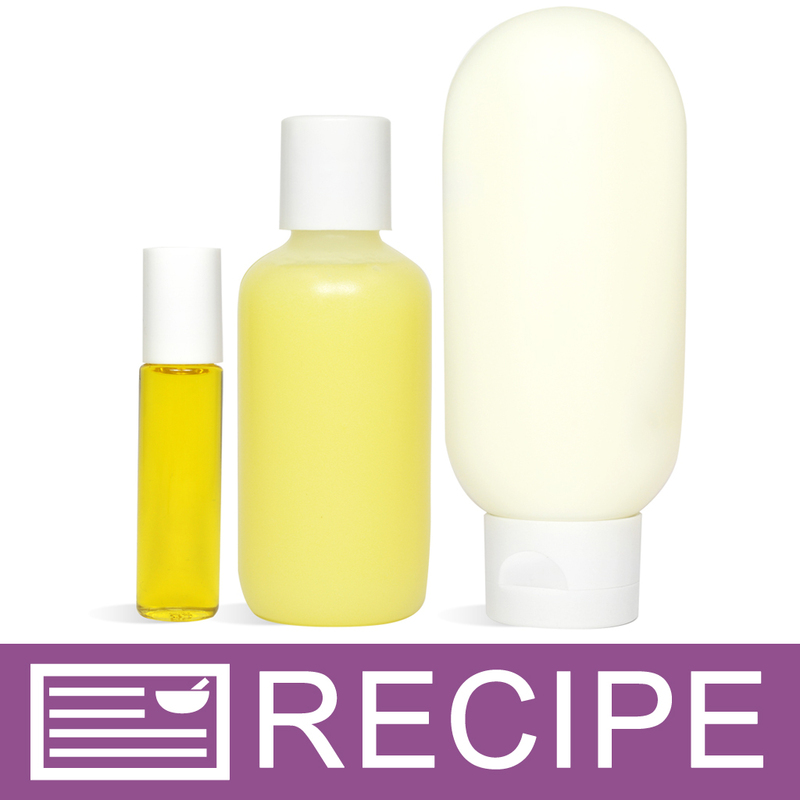 "Rose Hip Oil Facial Bar and Lotion"
COMMENTS: Great oil to add to my sensitive skin line. COMMENTS: I love this, my customers love knowing it's in products because of the antioxidant effects...in small amounts, it's a great addition to a cleansing oil blend for facials. Pricey, but worthwhile. COMMENTS: I love rose hip seed oil in my lotions and body butters. It's usually very expensive, so I was thrilled to get such a great price for a pound of it from WSP! I will definitely buy over and over again! COMMENTS: Used many times at trace in room temp method soap process. Its smooth, nice feel in end product and only slight pleasant scent and has good skin benefits in preventing aging. "Had to wait to get this oil"
COMMENTS: Obviously this is a very popular oil as it was sold out several times and I had to catch it at the right time to get it. I understand why. It is pleasant to work with. I have used it in 3 different products so far... a bath whip, a cuticle oil, and a lip balm. In the cuticle oil, it really seemed to moisturize and work well on my skin. This is a great product with so many good properties for skin and anti aging. COMMENTS: My first encounter with rose hip seed oil was from a local vitamin store, and after purchasing it from WSP, I will continue to order it here. I really liked the product that I received from WSP because it had little to no scent, and it was pretty light in color so it didn't turn my product yellow like the other stuff that I bought. COMMENTS: I used this in a facial serum. It was heavy and very moisturizing. Ideal for very dry skin. Wonderful price. "Added in my bath salt"
"lovely addition to facial products"
COMMENTS: this is the #1 oil for anti-aging products. The benefits are endless!! I use it in all of my facial products. COMMENTS: This oil is a great value. I really like the way it works in my moisturizing oil. "Go to for facial products"
COMMENTS: I use Rose Hip Seed Oil in all of my facial products (Moisturizers, serums, scrubs, masks, washes and soaps.) Absolutely an essential to have for all skin types and you cannot beat the WSP price. COMMENTS: High quality oil. Feels great on the skin. Even the face. You can add this to anything. Not heavy or too oily. COMMENTS: I like this oil, used in small amounts in my CP soap. Easy to pour out of the bottle, nice color and no odor. This is going to be a keep in my recipes! COMMENTS: I used it in my Blueberry Bath Whip and it was wonderful! COMMENTS: I love all of the different oils, butters, etc. that I can purchase from this company! This one seems just as great of quality as all of the others I've bought here. I'm very excited to try it on my face by itself, as well as in some of my lotions and lip products. It's very exciting to me to be able to have access to all the great ingredients that I spend a fortune for at makeup stores...and for a LOT cheaper! I will be purchasing this again...as with everything else I've bought here. COMMENTS: Great value and works very well for skincare products! COMMENTS: I used this is my glosses, and it worked great! COMMENTS: I use this in a facial serum that helps to reduce oiliness. No complaints. COMMENTS: Makes my face cream feel great!! COMMENTS: I use this as a carrier oil for essential oils and as an ingredient in my facial mud masks. Seems to absorb well. COMMENTS: This oil happens to be a staple for me. I use it in several lotions, creams and body butters. It is a wonderful oil and the quality is excellent. It enhances everything I use it in and my customers love it. I am so happy to be able to purchase this oil from WSP and at such a good price! COMMENTS: I must say that when I purchased this I assumed it was Rosa Canina or Rosa Rubignosa, but it is Rosa Moscheta. It IS Rosehip Seed Oil & it IS GREAT in so many ways & I do highly recommend it for all applications, as it is an amazing oil in so many ways & a MUST HAVE in all of my facial & skincare products. 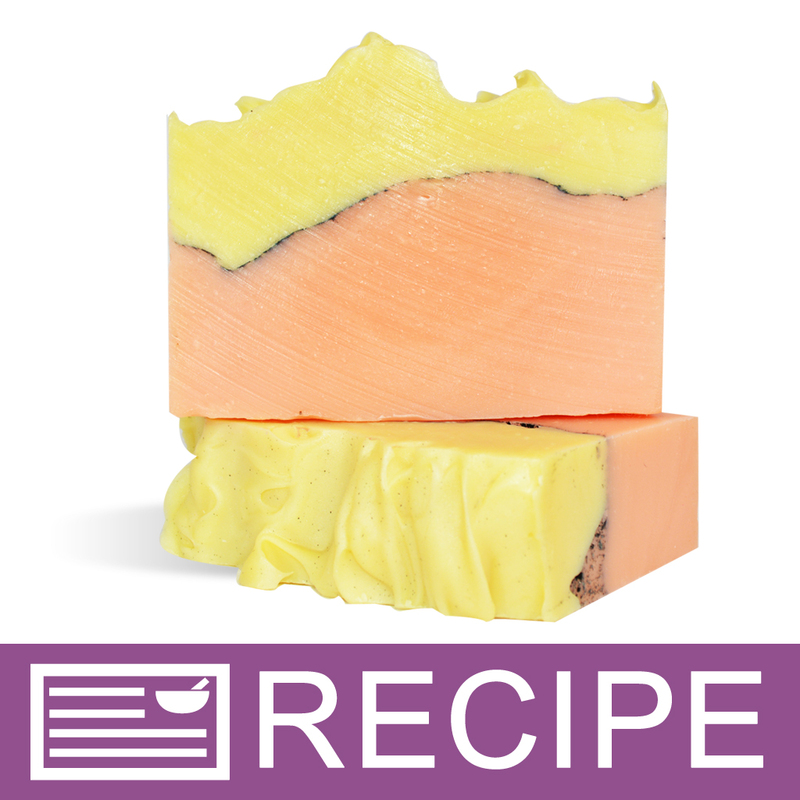 I just used it last week in a CP soap designed around Rosehips & it did brilliantly! The soap is 1 week old and is already my favourite & best soap ever, IMHO. So, having said all of that, give this Rosa Moscheta a chance! COMMENTS: This is a light oil that is not greasy, I apply it neat to my skin and it is moisturizing without living a greasy mess behind. I used it in a M&P soap and along with Rosehip fruit powder and it made a lovely bar of soap. I love the fact that you sell samples for people to try a product before investing in a large quantity. COMMENTS: Excellent quality and I love what it does for the skin. Love! COMMENTS: I use rose hip seed oil in my facial serums & customers love how it makes their skin look. I've been using it on my face as well & have noticed a smoother appearance to my skin & less depth in my facial lines! I'm thoroughly pleased with the quality & efficacy of this product. COMMENTS: I blended this oil with other healing oils to apply on my face, as I was left with irritated, scaly skin, after a bad allergic reaction. This oil helped soothe my skin, and heal it within a week of use. COMMENTS: I am so happy that WSP carries all the oils they do, this one is a great oil for scarring and many other things. I plan to add this to my daughters daily regimen to help with acne scarring. Thank you for carrying quality oils! this one is a bit on the expensive side so I just use it in smaller quantities. COMMENTS: Because I am a women of a cetain age, I use this in all my personal face creams, cleansers and scrubs. COMMENTS: Love it! All of WSP's base oils are the best I have used from anywhere I have purchased in 16 years and the prices can't be beat! COMMENTS: Rose hip seed oil is excellent to add to skincare products. It also absorbs nicely. COMMENTS: I love the properties this oils brings to my products! Use it mainly in under eye oil, lovely! "This works great in facial lotions"
COMMENTS: I love this oil for facial lotions. It is really good for your skin and not as greasy as other oils. I use it in my shampoos in the winter to keep my hair from being too dry. COMMENTS: I love this oil, its one of my all time favorite oils to use! my lotions wouldn't be as nearly skin softening without this oil! COMMENTS: Used to create lovely essential oil blends. Great base.
" 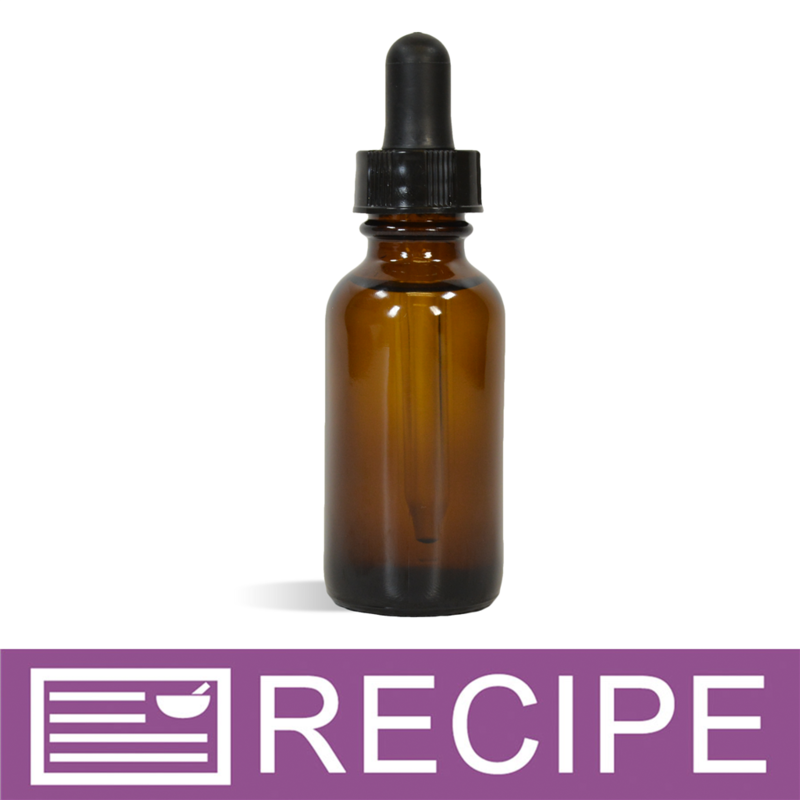 Rose Hip Seed Oil"
COMMENTS: Use mostly for creams. It makes a great product. COMMENTS: This oil is great and WSP has a fantastic price on it! I use it in facial serum and everyone loves the benefits of this oil. It absorbs very well and doesn't leave a greasy feeling on your skin. I always have this oil on hand because it's so wonderful. COMMENTS: I poked a small enough hole on the safety seal so I can control the drops for measure. It is rich and it glistens and gets absorbed into your skin quickly. Better results than I expected! Customer for life! COMMENTS: I use this oil in a product I developed for a cleansing, exfoliating mask that I used first on myself. My friends and family have tested it also. The rose hip seed oil blends perfectly with shea butter, vitamin E and jajoba beads to make a fluffy application. I have also been using the oil directly on my skin and the results are excellent for use as a moisturizer. "Is this oil solvent extracted? " Staff Answer No, it is pressed not solvent extracted. "Hi! Is there an alternative oil that is less expensive then this but with similar properties? Thank you!" Staff Answer You might try Camelina Oil, Evening Primrose, Pumpkin Seed Oil or Walnut Oil. Staff Answer You are very welcome! "is this rosa canina or rosa mosqueta?" Staff Answer This product is Rosa Moschata Seed Oil. "Hello. Is this Rose Hip Seed Oil organic or unrefined?" Staff Answer We do not carry Organic Certification for any of our products. Our Rose Hip Seed Oil is Ultra-Refined. "What is the difference between this rose hip seed oil and the rose hip essential oil?" Rose Hip Seed Oil is the light amber in color, it is considered a “dry” oil, meaning that it soaks into the skin easily, and does not leave a greasy residue. Rose hip essential oil is in concentrated form like most essential oils are. "Is this rose hip seed oil unrefined?" Staff Answer No. Our Rose Hip Seed Oil is Ultra-Refined. "I've never used Rose Hip Seed Oil, but I see it's very high in vitamin c. Could this be used for massage oils? " Yes. It's light and absorbs well, and is full of anti-oxidants. "Can this be used in melt and pour soaps?"